hinoki aroma cards shipped! 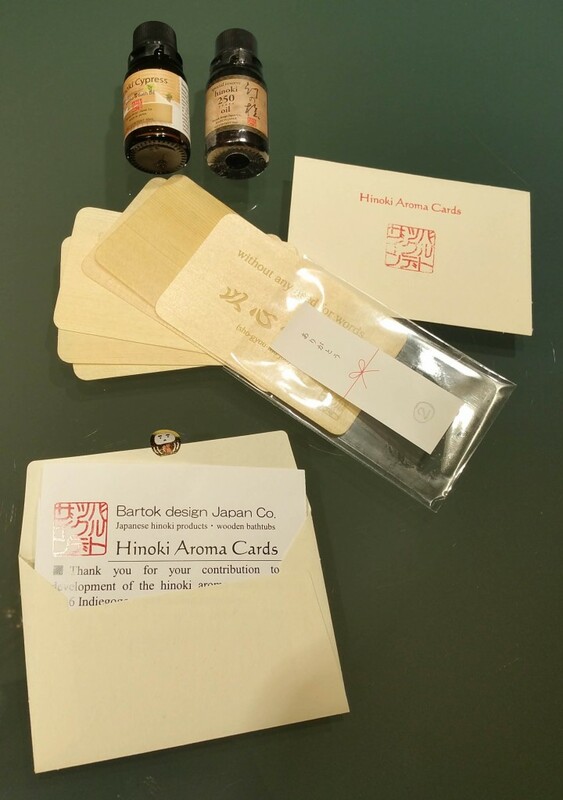 | Bartok design Co. hinoki aroma cards shipped! – Bartok design Co.
A big thank you again to all who supported us for the hinoki aroma cards crowdfunding campaign. This is to confirm that I shipped all the items pledged by small-package (airfreight). 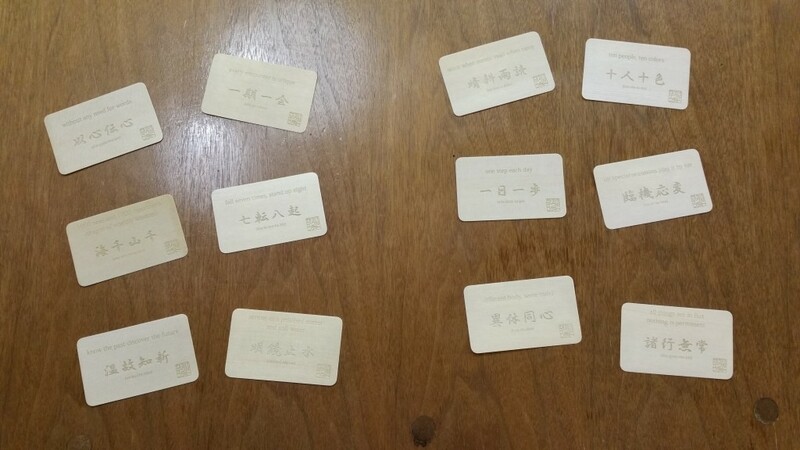 From now on the [hinoki aroma cards] are also available for purchase! Please check in the shop. The cards are already finished with essential oil but the aroma may fade overtime. 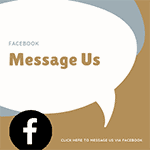 If you want to “recharge” them, remember to purchase separately the essential oil of your choice.